How Do I Check for the Right Air Pressure In My Tires? It’s the first cold fall morning, and suddenly you’re faced with that annoying tire pressure light coming on; why? 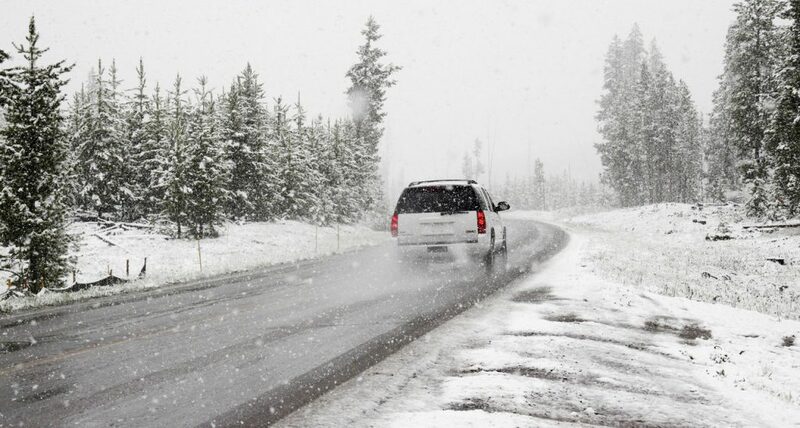 The weather plays a big part on the pressure in your tires. Hot weather may make your tires over inflate. 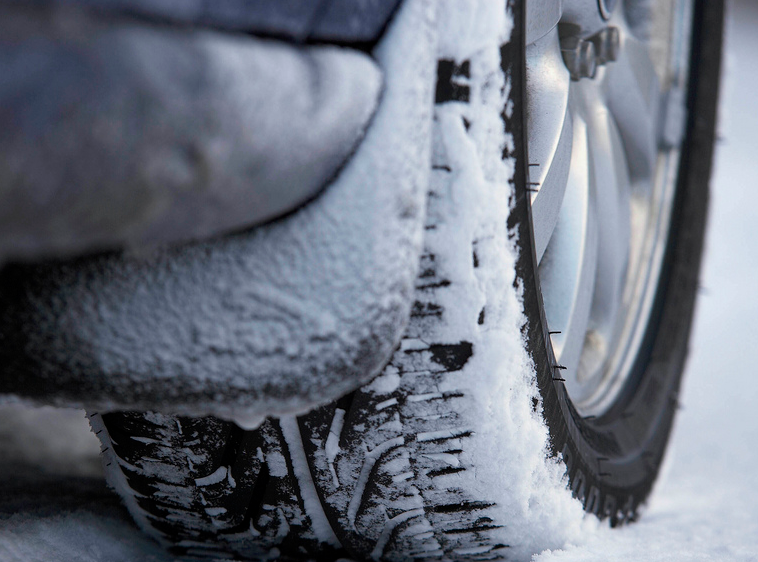 However, very cold weather may cause your tires to be dangerously under inflated. It’s important to have the right air pressure in your car tires. 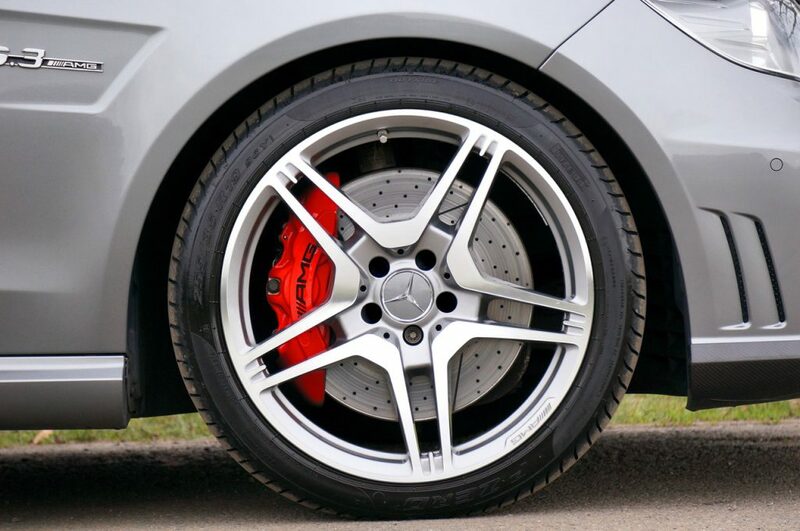 Each vehicle tire has a specific pressure measurement that will offer the best handling, the best gas mileage, and that will give you the longest life for those tires. This measurement is called the PSI, or air pressure “Per Square Inch”. On more recent vehicles the recommended pressure is listed on a sticker on the side of the driver’s side door. 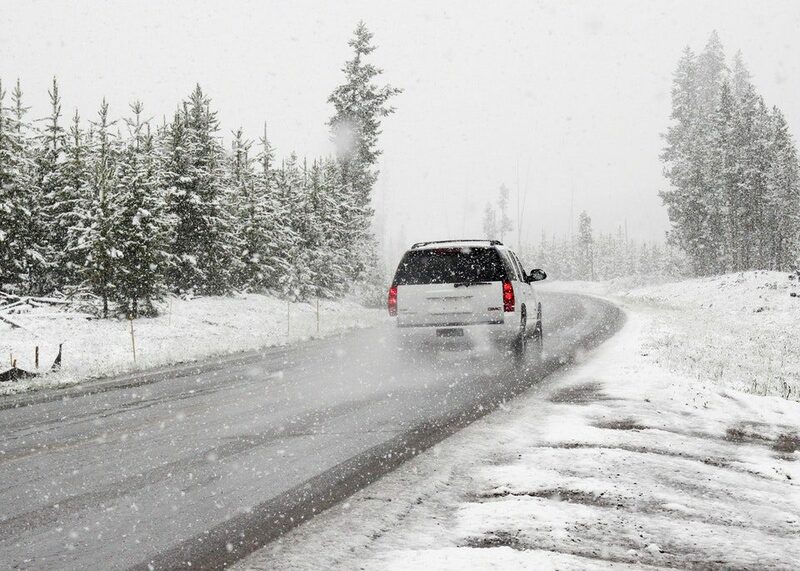 Most passenger cars recommend between 32 and 35 psi in the tires when they are cold, or after having been sitting still. When the car moves it creates friction in the tires and that generates heat. This heat increases the air pressure so depending on how far you were driving, how fast, how long, etc., your pressure can change. For this reason the best time to check is when it’s been sitting idle for a period of time. 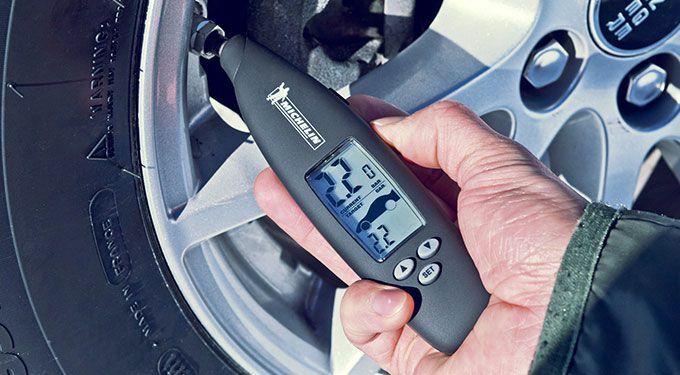 You can check the air pressure using a Do not inflate your tires to the pressure listed on the tire itself. That number is the maximum pressure the tire can hold, not the recommended pressure for the vehicle. Seems tricky, right? 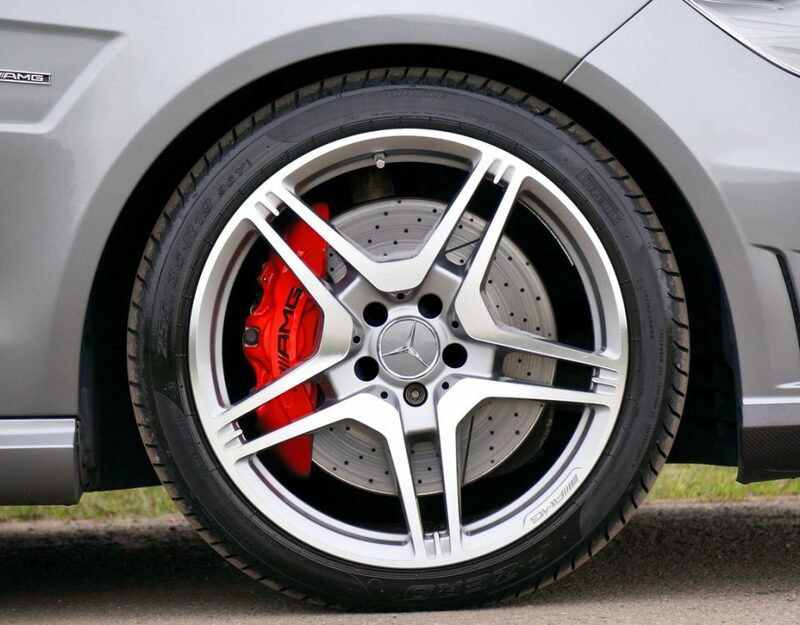 Over-inflating your tires will give you a bouncy ride and an ill-handling car, while under-inflated tires can develop premature wear from increased friction. Either way, not having your tires at their recommended pressure will negatively affect tire wear and vehicle performance. If you aren’t sure or comfortable just bring it on by one of our locations in Lynchburg and we’ll do it for you!